Why have I been requested for cardholder authentication? Why was my payment unable to be processed ? Why did I get charged for a failed booking? The card used when making the booking has expired/canceled, can I get my refund? 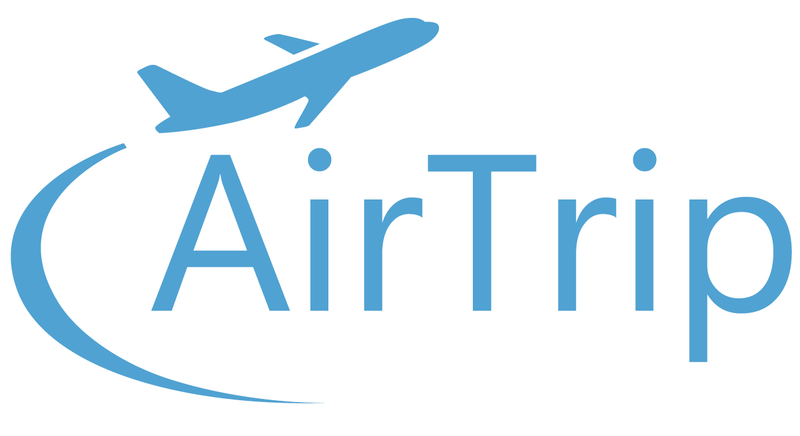 Why was AirTrip unable to process my payment? How can I get invoice/receipt of my payment? Do I always have to use the same payment card? Can I make a reservation using my own credit card on behalf of someone else who wants to travel? Yes, however there is a chance that the credit card maybe asked for at the check-in counter, or the card company may ask for confirmation or other information may be checked and if the card is not produced/information is not given the tickets may be cancelled at the counter.